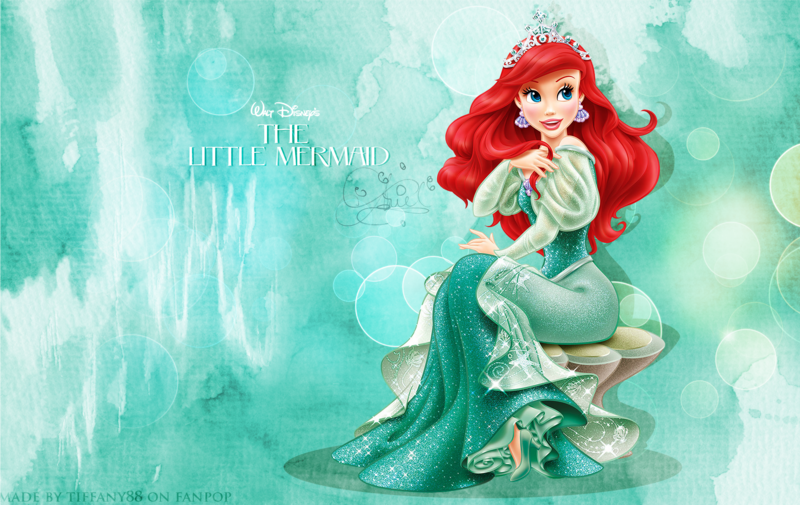 Ariel - wallpaper. wallpaper made por tiffany88, please do not upload into any other sites!. 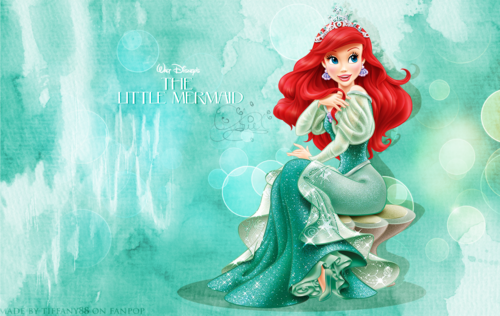 HD Wallpaper and background images in the disney princesas club tagged: disney princess the little mermaid ariel.